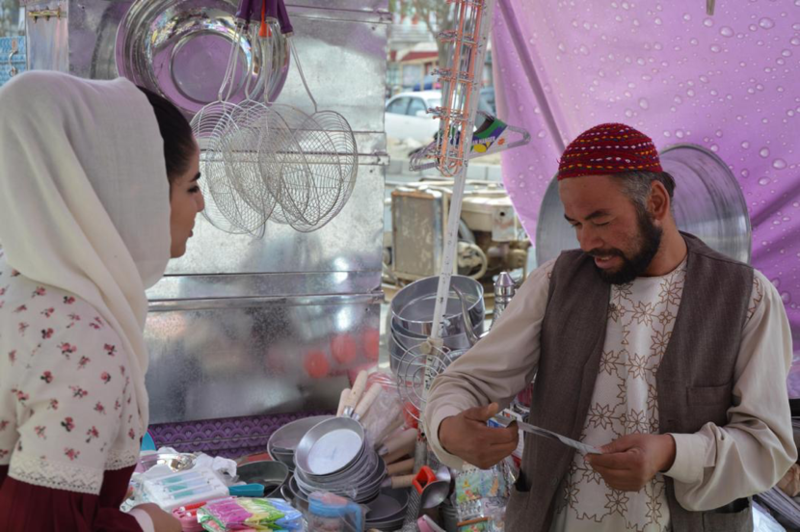 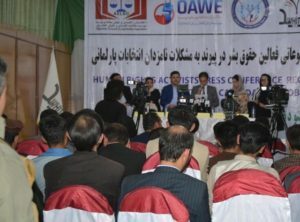 Our long term partners The Afghan Economic and Legal Studies Organisation (AELSO) planned an ambitious Tolerance and Prosperity Caravan for autumn 2018 and spring 2019. 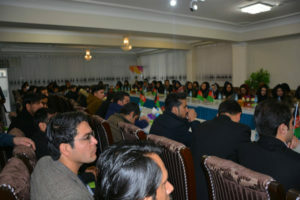 Their aim is to promote democracy, liberty, tolerance and opposition to radicalism in four provinces outside Kabul and increase understanding of these concepts and other classical liberal values among young people, Islamic scholars, civil society activists and journalists in Afghanistan. 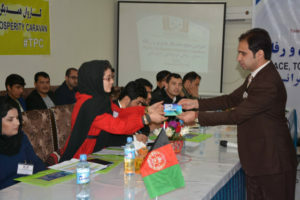 The plans include a two day conference in 4 major provincial cities with 250 + participants at each, 12,000 leaflets and brochures being distributed and copies of the mini library on CD in Dari and Farsi ‘Thoughts for Peace and Prosperity’. 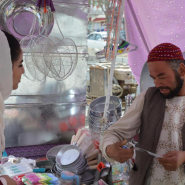 In addition translated libertarian books including Islamic Foundations of a Free Society, the Morality of Capitalism, Capitalism and Freedom and others will be given away to appropriate people. 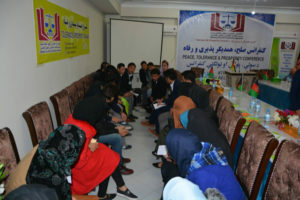 Also they are organizing the 4th Annual Human Rights Club for 40 young intellectuals to learn about basic human rights and classical liberal values and will run 20 events for an exchange of views to increase understanding of libertarian values. 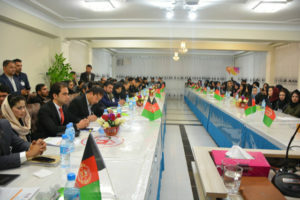 As a result they have signed agreements for cooperation with three prestigious universities.